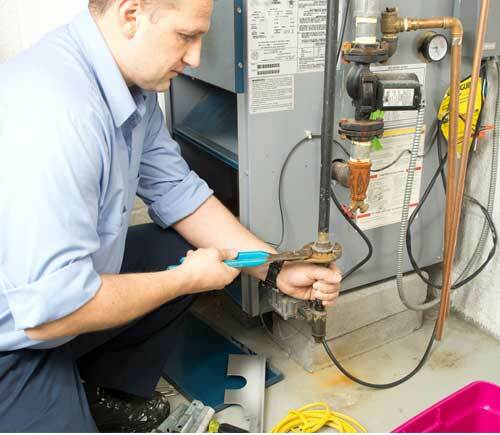 Our technical services extend to all areas of heating and cooling. 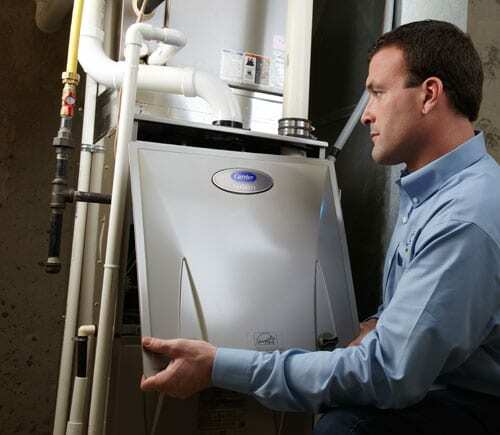 From air ducts to water heaters, we even handle electrical systems and furnace repairs.  Our highly experienced technicians can troubleshoot and complete any HVAC repair on any manufacture system, or any custom-built system. Find out more here. 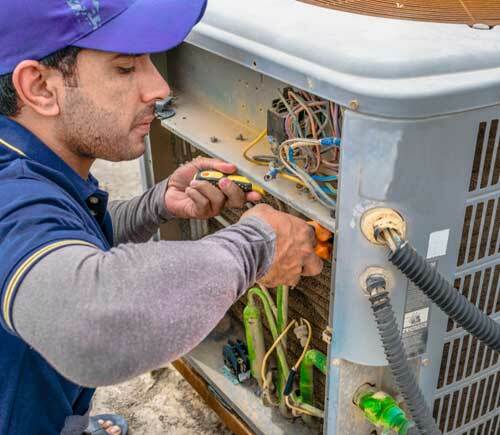 If your cooling and heating system isn’t working properly, it may be time to call SAYCO for a new HVAC installation. 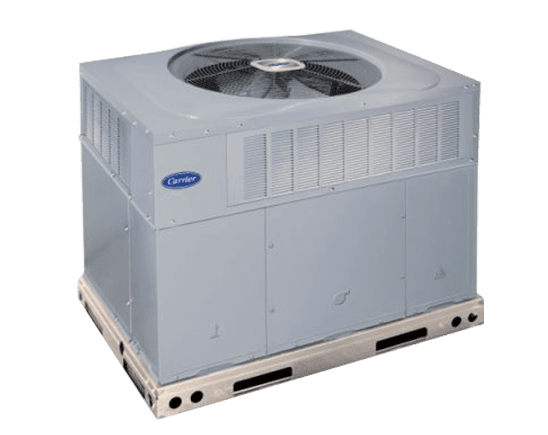 Our factory-trained technicians are proficient in reading blueprints connected to the HVAC installation and will work with you to prepare the space for the installation of the required equipment. Find out more here. 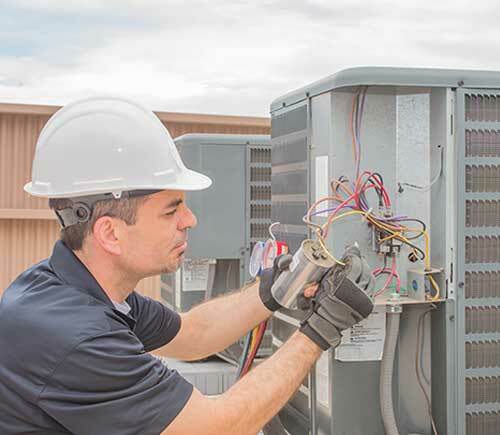 Our AC service includes installing, repairing and maintaining every brand and model of air conditioner. 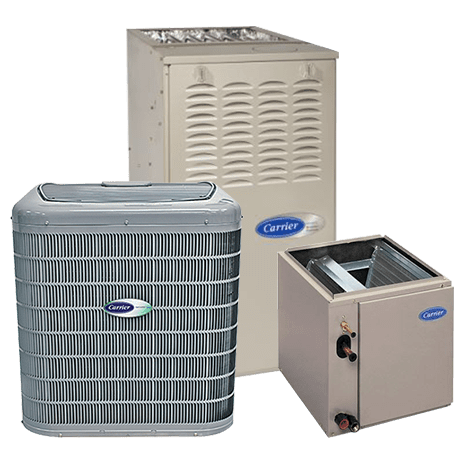 We also service and maintain heat pumps, HVAC systems, rooftop air conditioners, and all other types of cooling systems. At SAYCO, we offer southern Arizona’s best AC repair service. Find out more here. At SAYCO provide both residential and commercial heating repair services. Whether you need an entirely new HVAC system or a simple repair to your existing heater, we can help you. At SAYCO we handle everything from basic troubleshooting to advanced system design and maintenance. Find out more here. 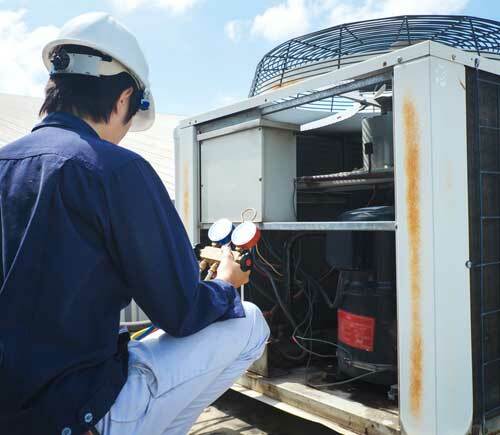 When it comes to your heating and cooling systems, routine inspections are essential. Regular checkups help identify small glitches in your system before they escalate into bigger problems. SAYCO offers maintenance services that allow your system to run more efficiently and effectively. Find out more here. You rely on your air conditioner to keep you comfortable when temperatures soar. Extreme temperatures can even be dangerous, especially to the elderly. 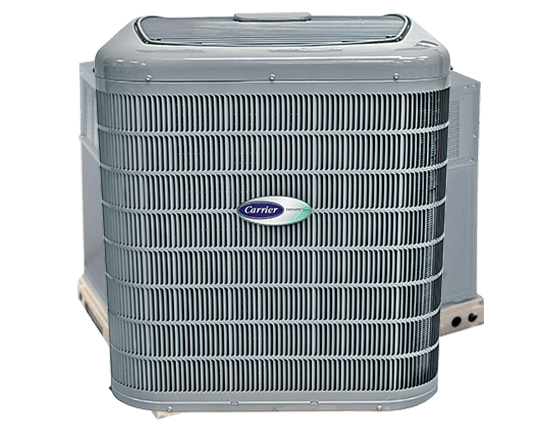 Our experts at SAYCO are ready to help you choose the ideal air conditioner for your specific home comfort needs. Find out more here. In low-humidity areas, evaporating water into the air provides a natural and energy-efficient means of cooling. Evaporative coolers cool outdoor air by passing it over water-saturated pads, causing the water to evaporate into it. The 15°- to 40°F-cooler air is then directed into the home. Find out more here. 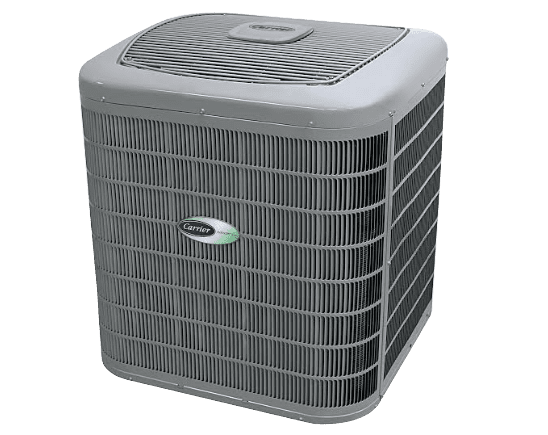 Heat pumps move thermal energy in the opposite direction of spontaneous heat transfer, by absorbing heat from a cold space and releasing it to a warmer one. 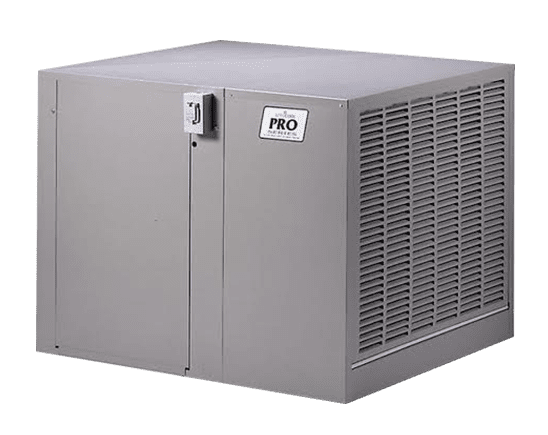 At SAYCO, our split system heat pumps are a smart alternative to an air conditioner, offering heating, cooling, dehumidifying, and more. Find out more here. 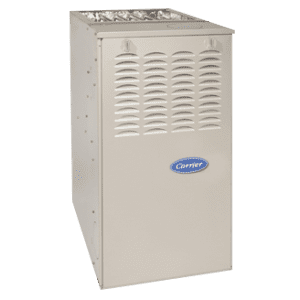 At SAYCO, our gas furnaces and other heating systems offer energy efficient heat for your home, and constant air circulation all year round. Our furnaces are innovatively designed with efficiency and precise temperature control in mind. With one-stage, two-stage and modulating furnaces – there’s a style for every home. Find out more here. Packaged systems are all-in-one heating and cooling solutions. Packaged systems are a popular choice for homes with limited space since they take up less room than split systems. Depending on your needs, you can choose from the many types of packaged products available at SAYCO. Find out more here. SAYCO split and multi-split type air conditioning systems offer superior performance, energy efficiency, and comfort in stylish solutions conforming to all interior spaces and lifestyles. A broad array of models allows the perfect match of style and performance to any interior space. Find out more here. 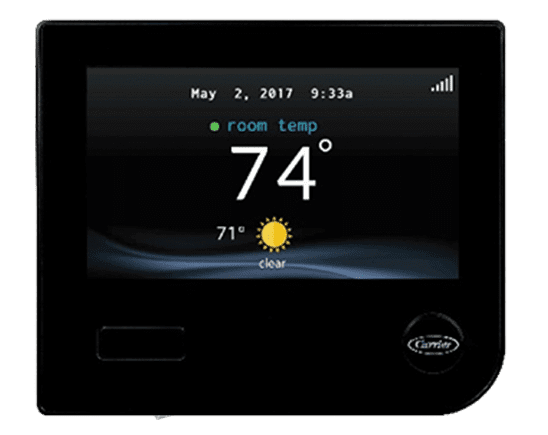 One of the most important aspects of maintaining comfort is achieving an ideal temperature indoors—all it takes is just one degree to throw off your whole system! At SAYCO, our heating and cooling experts can help you achieve maximum comfort in your home. Did you know that there’s more to air quality than maintaining your heating and cooling systems? Regularly changing air filters is a great start, but there is more you can do to maximize your indoor air quality for a comfortable home. Find out more about your indoor air quality here. 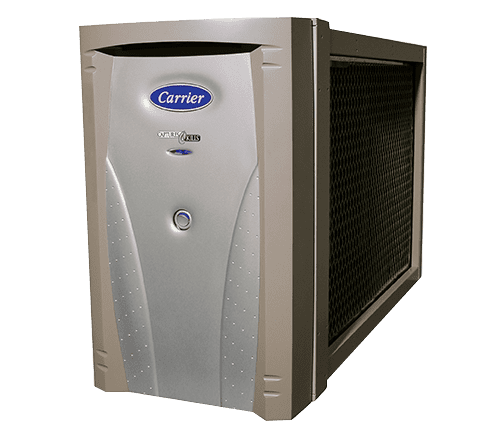 Carrier 2019 Spring Cool Cash Promotion! †Rebates paid only on qualifying products and system rebates range from $75 to $1,650. SAYCO Heating & Air Conditioning is a TEP Efficient Home Program participating contractor. 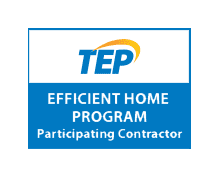 TEP Efficient Home Program Rebates are still available. For additional information on tax credits, please see the Federal Residential Energy Efficiency Tax Credit information. * For details and qualifications Call SAYCO (520) 887-2926 or email [email protected] today to schedule a professional repair or FREE estimate for your new air conditioning or heating system. Save Up to $2650.00 combined rebates off of qualifying systems. That’s up to 35% off a High Efficiency system, including up to 50% off operating cost. Are You In Need of Heating or Air conditioning Service? SAYCO has earned a reputation for successfully completeing difficult projects within critical timeframes.